An arbitration tribunal on Tuesday restrained Reliance Communications Ltd and two of its companies from transferring or selling any assets without its permission. 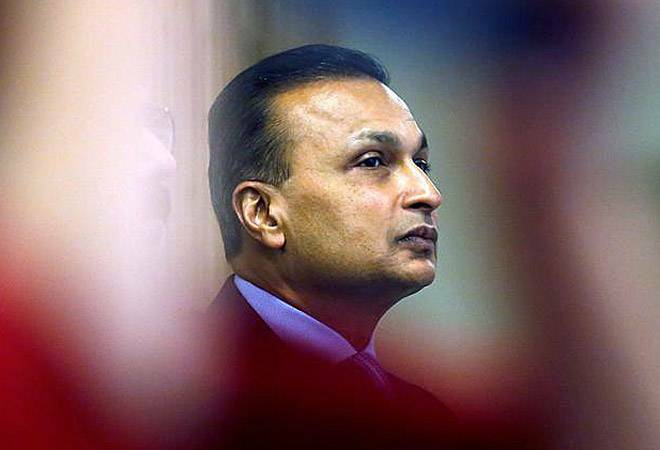 An arbitration tribunal on Tuesday restrained Reliance Communications Ltd (RCom) and two of its companies from transferring or selling any assets without its permission. The order came after Swedish telecom equipment maker Ericsson moved a petition to recover unpaid dues from the Anil Ambani-led company. The tribunal's restraining order was a setback to RCom which wanted to trim down its debt by selling its wireless assets to Reliance Jio. However, the company has filed an appeal before the Bombay High Court against the tribunal's ruling. In a BSE filing, RCom said: "We wish to inform you that the company has filed an appeal before the Bombay High Court to protect the interests of secured lenders." Mukesh Ambani-led Reliance Jio has signed an agreement to acquire Anil Ambani-owned Reliance Communications' mobile business assets including spectrum, mobile towers and optical fibre network. The deal was expected to be completed by March 2018 and RCom had planned to use the proceeds of the sale to reduce its mammoth debt burden. As of March 2017, RCom owed around Rs 45,000 crore to banks. Swedish telecom equipment maker Ericsson's Indian subsidiary, which signed a seven year deal in 2014 to operate and manage RCom's nationwide network, had filed the insolvency petitions in September 2017, seeking a total of Rs 1,155 crore. According to a filing with BSE, Ericsson is aiming to recover Rs 491 crore from Reliance Communications, Rs 535 crore from Reliance Infratel and Rs 129 crore from Reliance Telecom. The tribunal further said that the Ericsson has made out an arguable case and the applicant could not be denied a legal remedy that was available under the law. Lenders that have extended loans to RCom have invoked strategic debt restructuring programme to recover dues from the company.